Bumthang is one of the 20 districts comprising in Bhutan. It is the most historic district of Bhutan and the number of ancient temples and sacred sites is counted. Most of the parts of this District is part of Bhutan’s extensive protected areas network. The northern two-thirds of the district belong to Wangchuck Centennial Park, buffered by pockets of biological corridors. This trek is in the splendid Bumthang Valley, the cultural heart of Bhutan. The trek passes through several villages on its meandering route through the countryside. 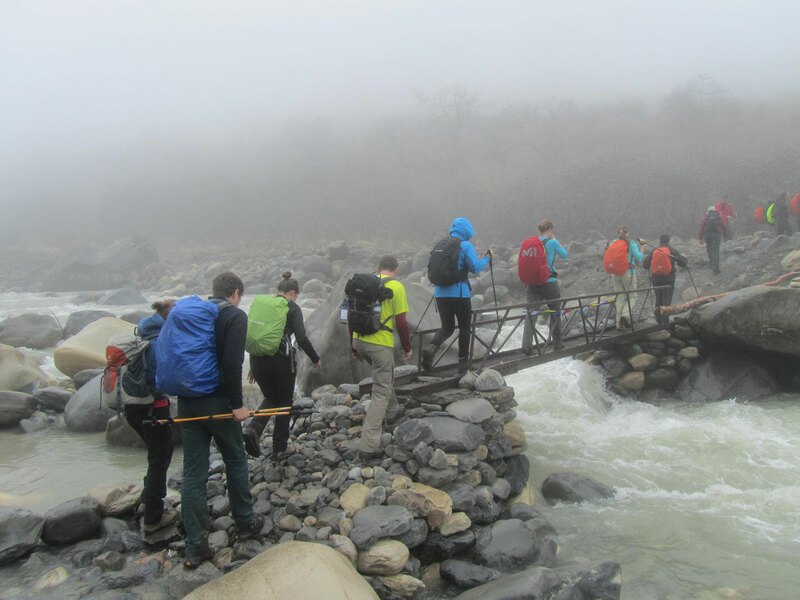 This trek provides an exceptional opportunity for contact with Bhutanese rural life besides nature.